Monterosa Ski is known in Italy and abroad even by freeride fans: from the most famous itineraries in the glaciers area (in the region of the Indren and Salted reachable with skis on the feet from Champoluc) up to the off track in the woods above Champoluc, less famous and then even more evocative and "virgin". 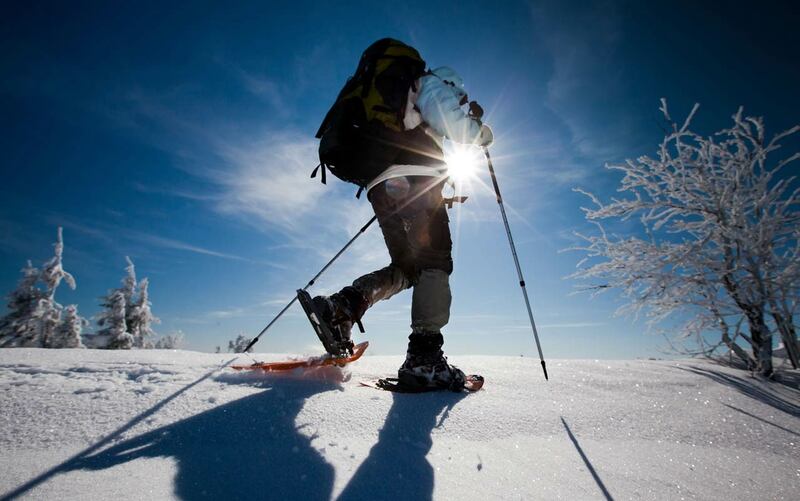 For those looking for the silence of the mountains in winter there is nothing better than the cross-country skiing or an excursion with snowshoes. For snowshoeing in the area of Champoluc you will find numerous and fascinating trails between woods, sunny clearings dotted with tiny villages of rascard. Cross-country skiing boasts numerous rings with all the difficulty levels that wind through woods, sunny plateaus and beautiful natural balconies. The nearby and internationally known Brusson then is a veritable Mecca for this sport, having hosted also tests of the World Cup. 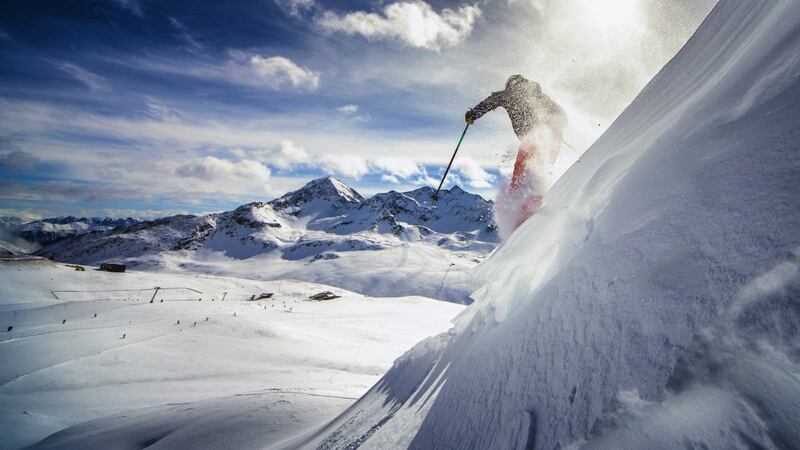 Our guests can count on RENTAPLAY, a ski storage located at the departure of the cableway, with which we collaborate for over 18 years. Skis and ski boots can be left, free of charge, directly to the warehouse, the only one with direct access to the cableway and to the ticket office. If you do not have your equipment you can always rent it here, with a 10% discount. Every day we accompany you with our private shuttle-bus to the departure of the cableway and we take you back at the end of the day if you wish. The transfers are scheduled every hour, from 8.30 until 11.30 a.m., while the return is available on call at 16 or at 16.30. 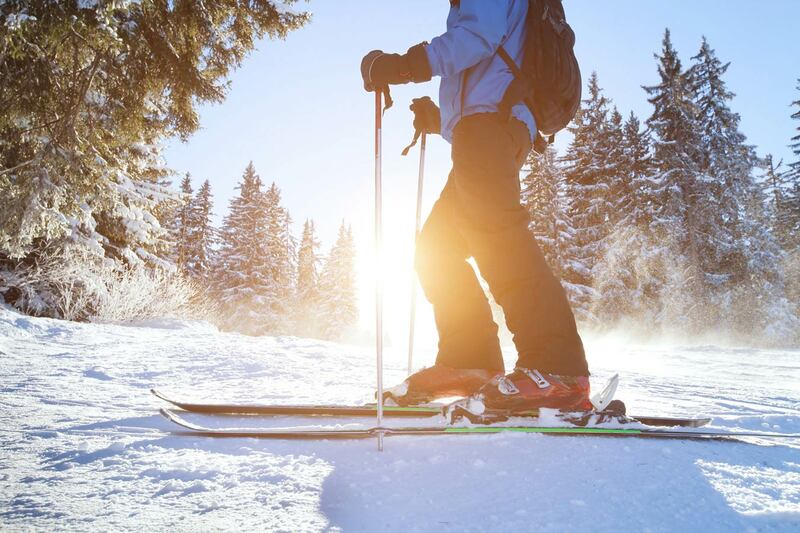 Please note however that we are just only 800 meters from the cableway and if you leave skis and ski boots at the warehouse, you can reach us even with a pleasant stroll up to the hotel. 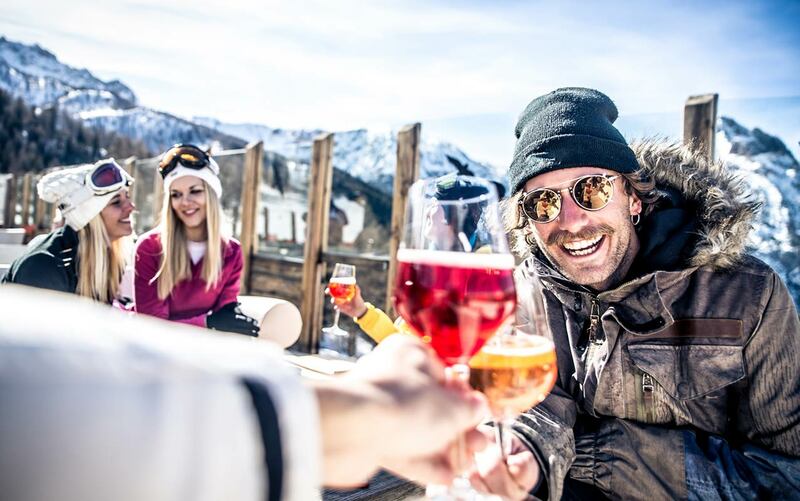 New features 2019: from today you can now avoid the queue at the ticket office, buy your ski passes online with credit card and pick them up directly at the point RENTAPLAY. No more queues, but a comfortable, safe and fast delivery. Please request for more information and we will be happy to give you all the details you need.